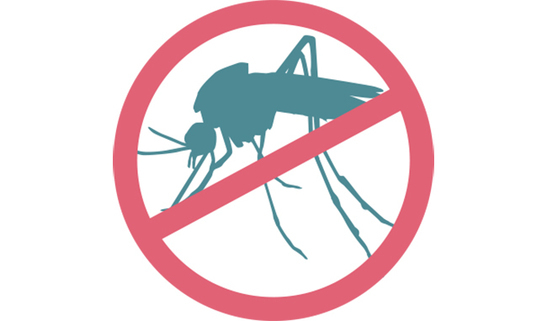 New MMWR: "Local Mosquito-Borne Transmission of Zika Virus - Miami-Dade and Broward Counties, Florida, June - August 2016"
New Press Release: "CDC continues to build US laboratory capacity to rapidly detect Zika virus infection"
New Press Release: "CDC updates guidance for Wynwood (FL) neighborhood with active Zika transmission"
Guidance Update: "Advice for people living in or traveling to South Florida"
New Health Alert Network Update: "CDC Updates Guidance for Travel and Testing of Pregnant Women and Women of Reproductive Age for Zika Virus Infection Related to the Ongoing Investigation of Local Mosquito-borne Zika Virus Transmission in Miami-Dade County, Florida"
CBS News- HHS Secretary Burwell on U.N. meeting on antibiotic overuse, Zika in U.S.
As October 1 rapidly approaches, Health and Human Services Secretary Sylvia Matthews Burwell stresses the need for funding to fight the Zika virus. 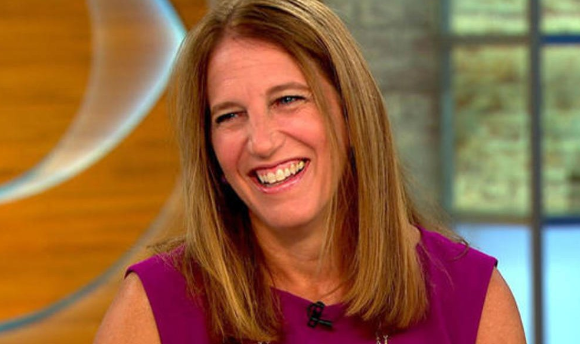 Click here to see Secretary Burwell discuss antibiotic overuse and the severity of the Zika virus with "CBS This Morning". 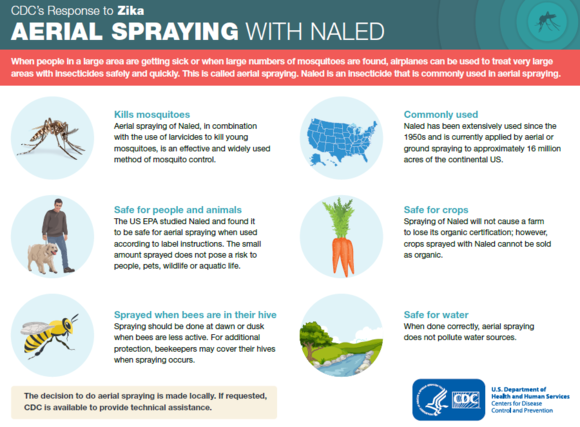 Help to fight Zika in your community! 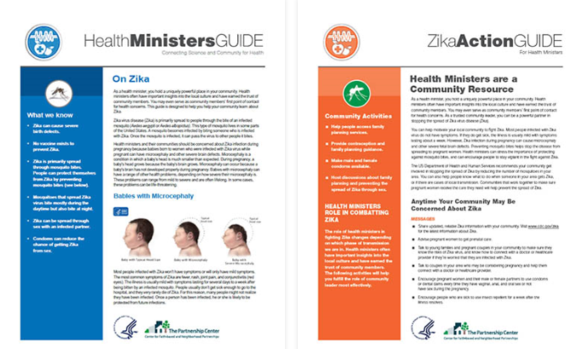 Click here for more information on the Zika virus and the role of a Health Minister in the community. Click here for tips on how to control mosquitoes and protect yourself from harmful bites. When is aerial spraying used? Learn more about when aerial spraying is used and its effect on the environment. 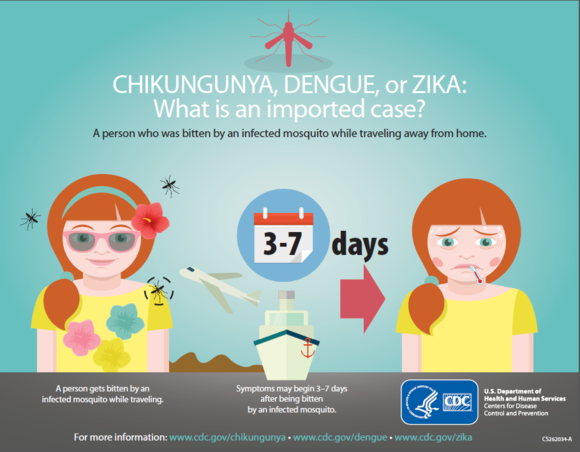 CDC has answers to your questions about Zika. You can take steps to protect yourself and your loved ones from Zika. Communication Tips: "When Emotions Run High"
Crises often create heightened emotional responses. When emotions run high, it is often difficult to communicate public health messages effectively. As crisis communicators, it is our job to address these barriers to communication to promote positive community behaviors and emergency response outcomes. If communicated in an insensitive way, emergency response messages may increase dissention and outrage. Crisis and Emergency Risk Communication (CERC) principles offer tools for understanding and responding to public concerns. Communicators who allow an affected population to share their thoughts and feelings, ask questions, and participate in active listening can help people feel included in a solution. 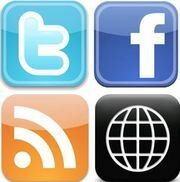 A community’s input may also inform the content of future messages. Following CERC principles can help communicators and communities work together toward a positive crisis resolution. Wednesday, November 2 - Friday, November 4 CDC is hosting a Train-the-Trainer course for leaders and communicators who respond to crises and emergencies. This 3-day training will strengthen participants’ knowledge and execution of the core principles of Crisis and Emergency Risk Communication, or CERC, and prepare participants to conduct their own CERC trainings for others in their organization or jurisdiction. To learn more about CERC visit the CERC webpage. For any additional questions and to register, email CERCrequest@cdc.gov or call 404 639-3229. Registration closes Friday, October 14, 2016.